Create a professional showcase for your Rivoli stones using this Swarovski setting. This setting will fit Swarovski SS47 Rivoli rhinestones perfectly. Simply use an adhesive like 5-minute epoxy to glue the stone into the setting. The small loop at the top makes it easy to dangle this charm in necklaces, bracelets, and even earrings. It features a lovely silver shine that will work with nay color palette. You can easily showcase Rivoli rhinestones in your style with this Swarovski charm setting. This setting will fit Swarovski 14mm Rivoli rhinestones perfectly. Simply use an adhesive like 5-minute epoxy to glue the stone into the setting. The small loop at the top makes it easy to dangle this charm in necklaces, bracelets, and even earrings. 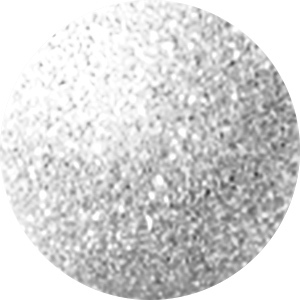 It features a lovely silver shine that will work with nay color palette.